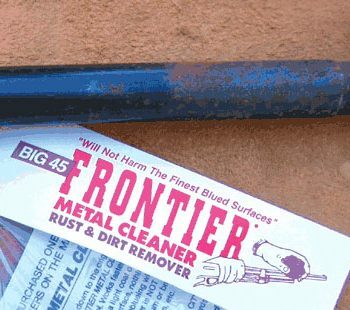 Big 45 Frontier Metal Cleaner | Remove Rust from Gun Bluing and Clean Dirty Gun Bores Easy! A Must for Every Gun Dealer, Gunsmith, Shooter & Collector! 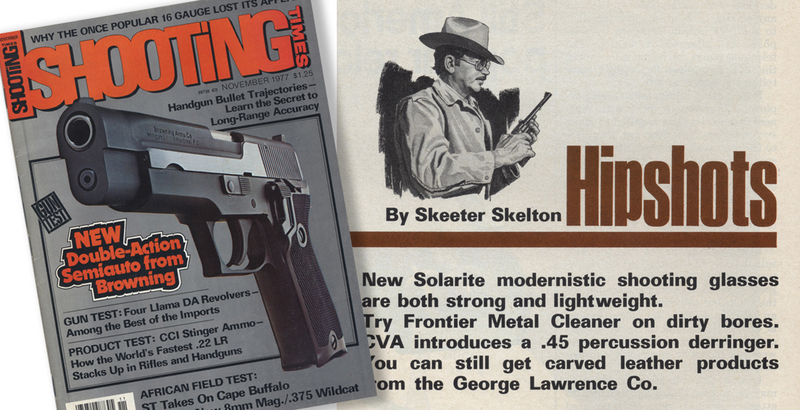 Since 1967 – Big 45 Frontier Metal Cleaner is a must for every Gun Owner. 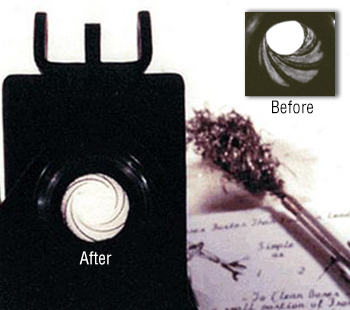 Scientifically Alloyed – It is one of the best improvements in Gun Cleaning of the Century. “It is one of the best metal cleaners available for removing rust on firearms, it cleans down to the original surface!” Thousands of Satisfied Customers. Will Not Harm The Finest Blued Surfaces . 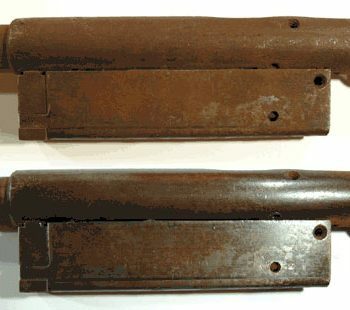 . .
Removes Rust Easy From Your Gun. 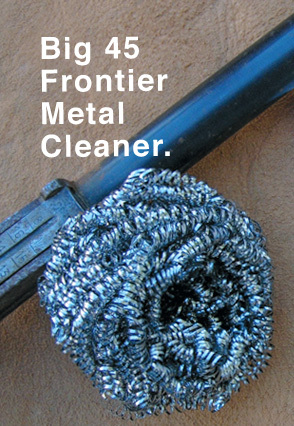 How it works: Frontier Metal Cleaner looks a lot like a steel scrubbing sponge made up of thin coiled ribbons of metal. The coils are composed of a proprietary alloy containing stainless steel, nickel silver, monel (a corrosion resistant nickel based alloy), and zinc. The alloy is effectively “harder than rust but softer than bluing.” As a result it can be used to scrape and remove the rust, dirt, and dried greases and oils off blued steel without harming the finish. Moreover, Frontier Metal Cleaner is significantly more effective than other “sponge” cleaners like bronze wool due to the shape of the individual strands. Since each strand is a thin, ribbon of metal with sharp leading and trailing edges, the “sponge” has the effect of hundreds, if not thousands of small razor blades scraping away at surface build up. Steel or bronze wool, which is round in cross section does not have this advantage. Deleads Gun Bores in Seconds. To add to the cleaner’s versatility, it is extremely effective at removing lead fouling from the bore, and goes a long way toward cleaning copper fouling buildup as well. To use the cleaner on the bore, cut a small piece off the pad with a scissors. Wrap the strands around and through a bore brush, and then run the brush through the bore as usual. You will be amazed with the results. Order Now! Remove Surface Rust and De-Lead Gun Bore Fouling Quickly. Big 45 Frontier Metal Cleaner is the essential item in your shooting kit. Cleans dirt, grime and rust off gun barrels and metal surfaces. A small portion added to your cleaning brush will greatly help remove lead and fouling from gun bores. Order Now! Make More Profits with Amazing Results. How many times have you taken guns in trade that you thought needed re-blueing? Try this cleaner first. The results will surprise you. A ten minute cleaning job with Frontier Metal Cleaner means extra dollars profit. Order Now! Big 45 Frontier Gun Cleaner does an excellent job cleaning reloading dies, removing rust and lead from bullet molds. (It will even remove tough corrosion from brass). Order Now! Clean Guns Faster & Save Valuable Time. A large portion of your business is cleaning guns. 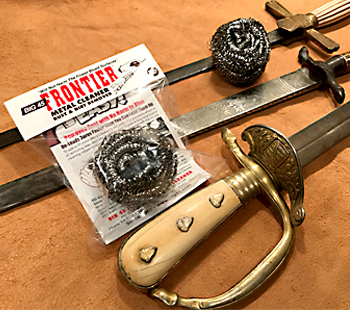 Frontier Metal Cleaner will do more than just steel wool without the mess and slivers. Lasts longer too. Remember, the less time spent cleaning guns (& doing a better job!) the more time you have getting caught up on a crowded work schedule. Order Now! Remove Rust from Antique Guns & Armour. 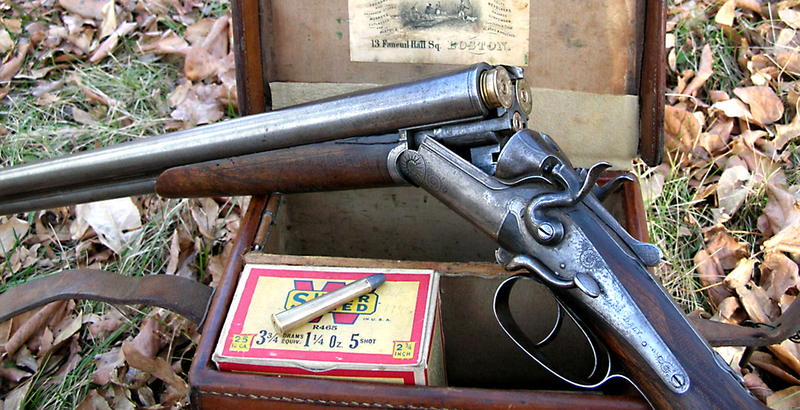 Big 45 Frontier Gun Cleaner is a must-have the cleaning and restoring of antique arms. Remove oil that has hardened into varnish from metal surfaces. Cleans bores. Removes rust. 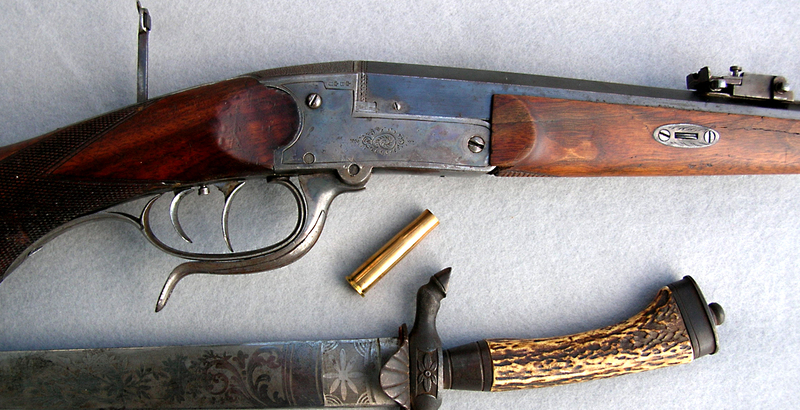 A good, careful cleaning will add value to antique firearms. 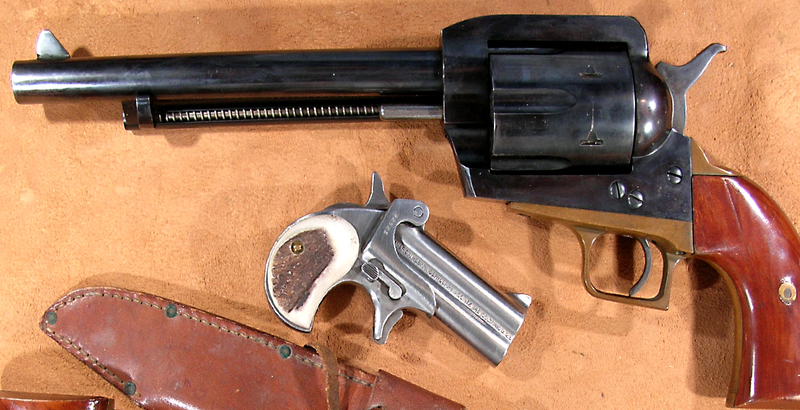 There just may be a lot more original finish than you realize on that old gun! Order Now! 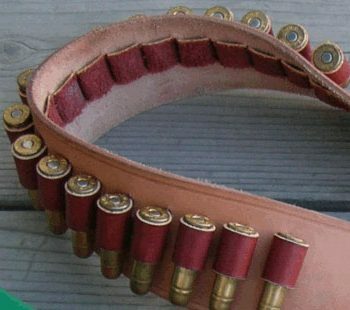 Pure Lead Cowboy Ammunition Fouls Barrels Fast. 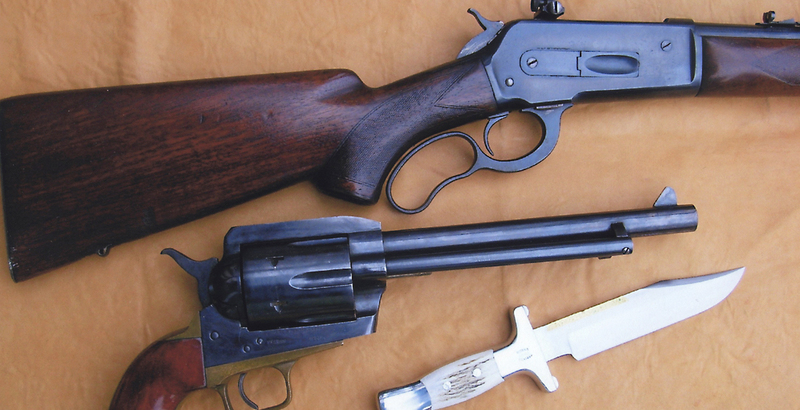 With Single Action Shooting’s rise in popularity, Big 45 Frontier Gun Cleaner is a must more than ever. The soft lead bullets used in competition deposit more residue lead in your barrel, which can effect the performance of your expensive six shooters. Use Big 45 Frontier Metal Cleaner to de-lead your bores as fast as you draw! Order Now! The essentials of a cleaning kit. Regular Gun Maintenance is a Must. 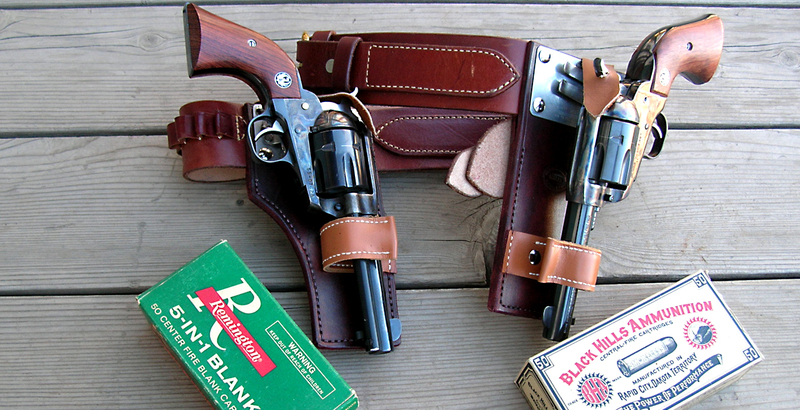 Keep Your Gun Cleaning Simple. 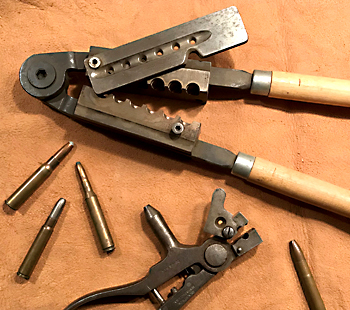 Remove Rust from Antique Guns. Why the Gun Bluing is so important.